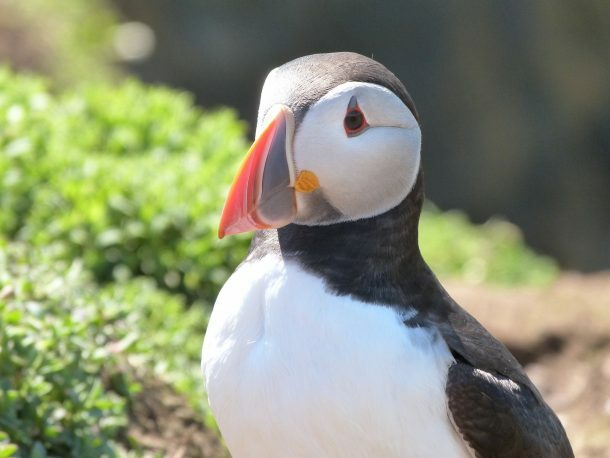 The puffins have all left by the middle of August, but there’s still plenty of things to enjoy on Skomer and you can read more about that here. The boat will ferry you to the set down point on the island. 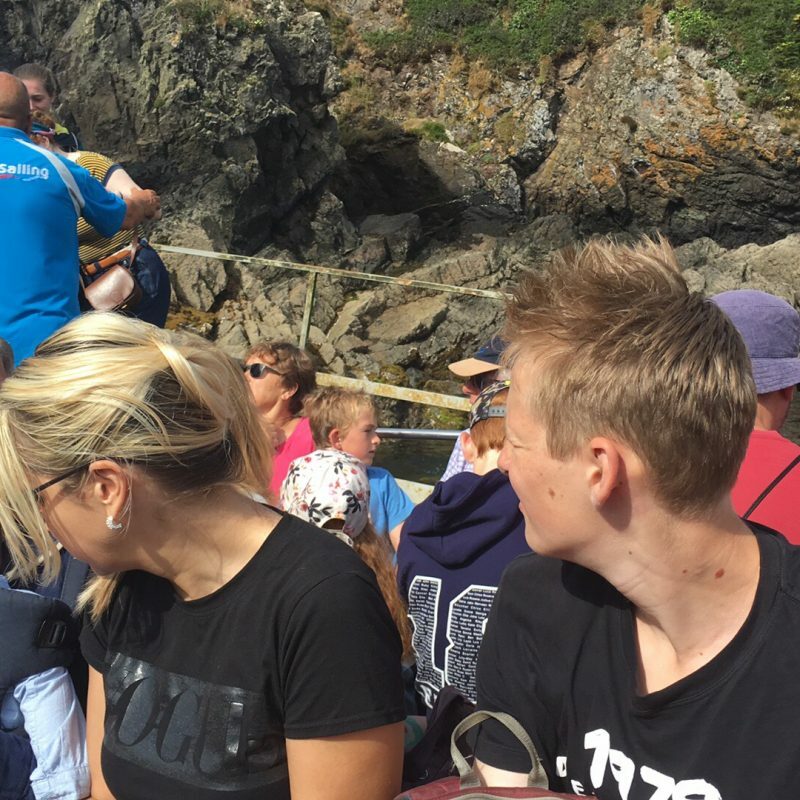 Depending on whether the tide is low or high, will dictate how many steps you will have to climb. 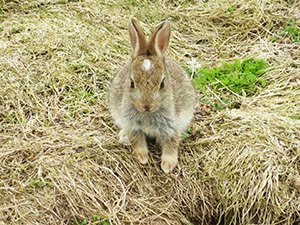 Once you’re at the top, the island is pretty flat, but to get up to the top there are quite a few steps to negotiate. 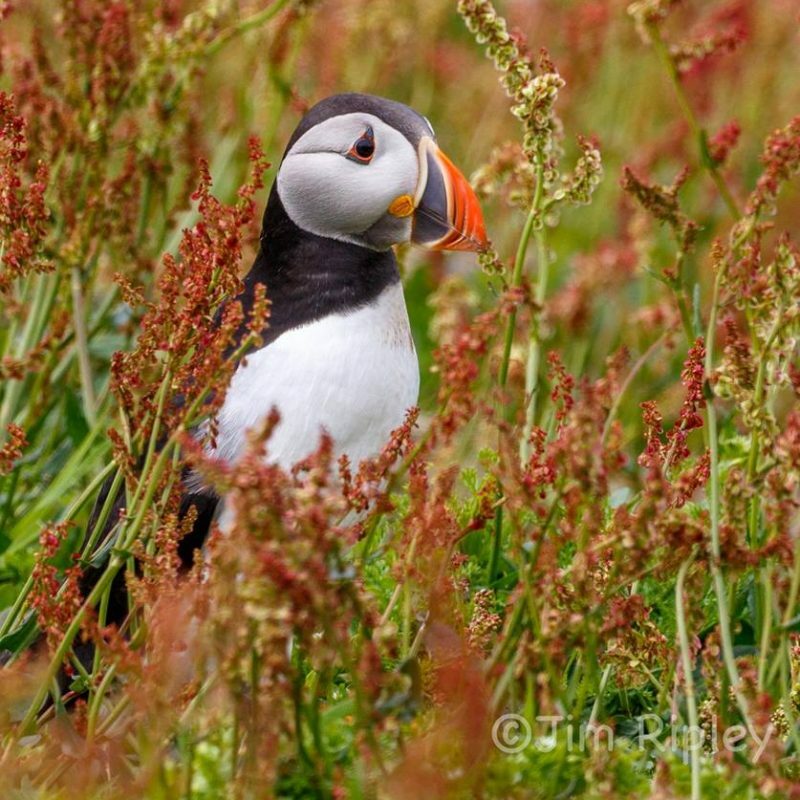 There is nothing on Skomer as far as cafes, restaurants are concerned. You can buy small bottle water at the starting point and again at the Farmhouse in the middle of the island but that’s it. So, you need to bring with you whatever you would like to eat for the day. You are usually on the island for 5 hours. So, what to do whilst you’re queuing for your ticket. There’s no way around it at the moment, you can’t book tickets ahead of time, so if you want to visit, you have to queue for a ticket. 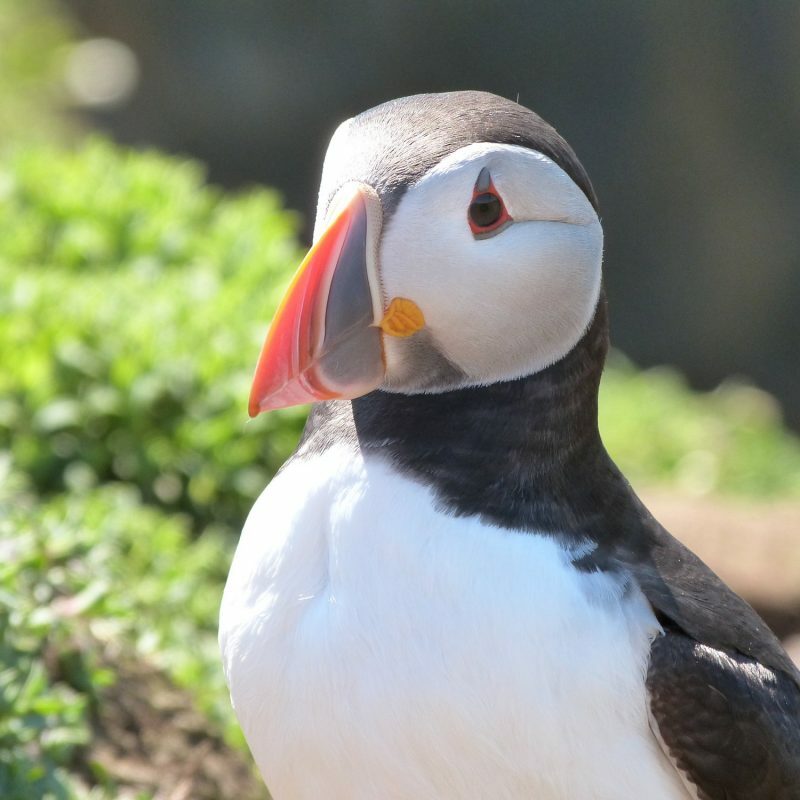 You buy your tickets to land on Skomer at Lockley Lodge, and at this point, they will allocate you a boat time, usually 10am, 11am, 12noon, but there are often extra trips put on when the queues are at their height. You can buy tickets with cash or card here. We hosted Mr Paul Davies, Assembly Member for Wales and other dignitaries at a Breakfast Celebration Event here today (Monday 18th March 2019) to start the week off for National B&B Week. We were very honoured to be chosen by Mr Davies to show his support of B&Bs UK wide and the contribution they make to the local and wider economy and community. I’m writing this today for a reason. 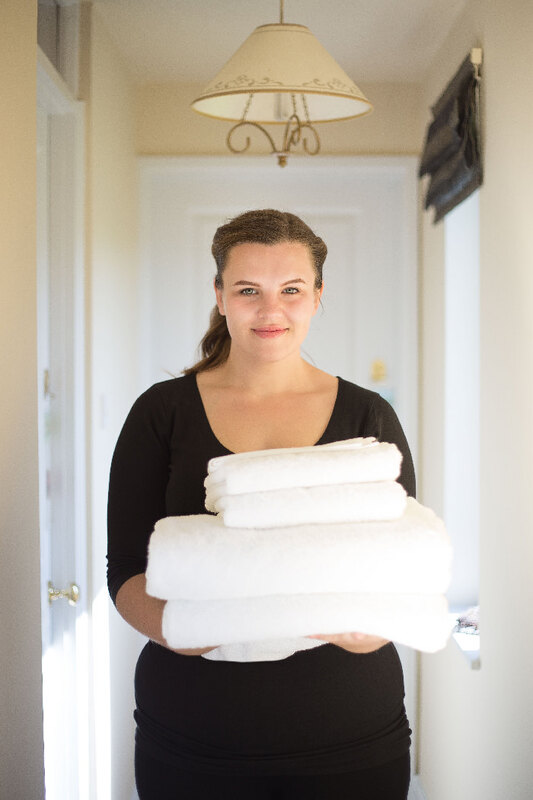 Because a lovely, frequent guest made me realise, that although I write often to my guests, to keep them updated on what’s going on here and any offers I have, I have never ACTUALLY pointed out the importance of booking direct through our own website. I love a Welsh Cake! We grew up with them, living in Wales, I guess you would! So, I was surprised to find out, that, outside of Wales, unless you’ve been or have a connection to Wales, that you wouldn’t know what a Welsh Cake was! 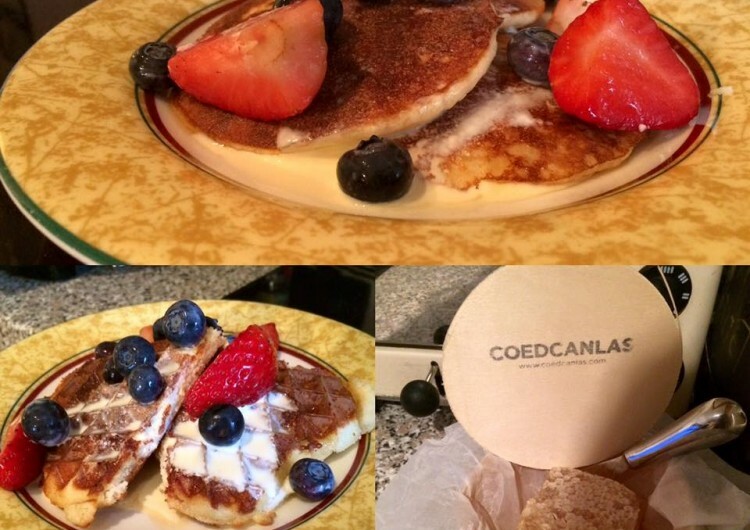 There are many different recipes for Welsh Cake, as it was a family recipe handed down. I always prefer simple, and so I thought I’d share mine with you…. 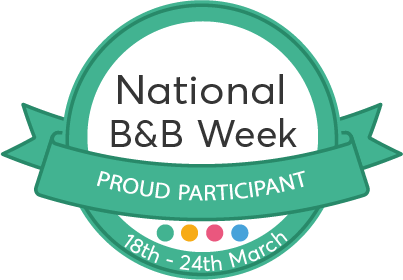 March 18th – 24th 2019 marks National B&B Week. 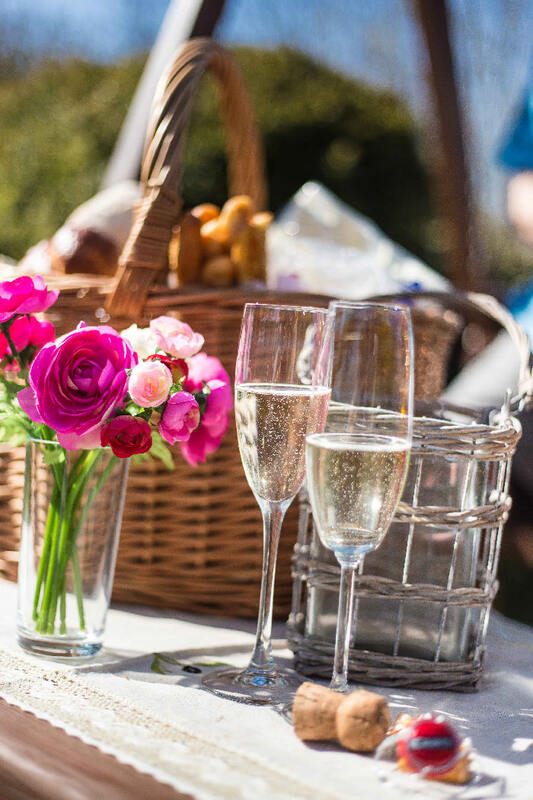 Bed and Breakfasts all over the UK are joining in and offering special deals for guests staying during B&B Week and beyond. The week also highlights the valuable work of The Family Holiday Association, a charity who provide short breaks to struggling families across the UK. 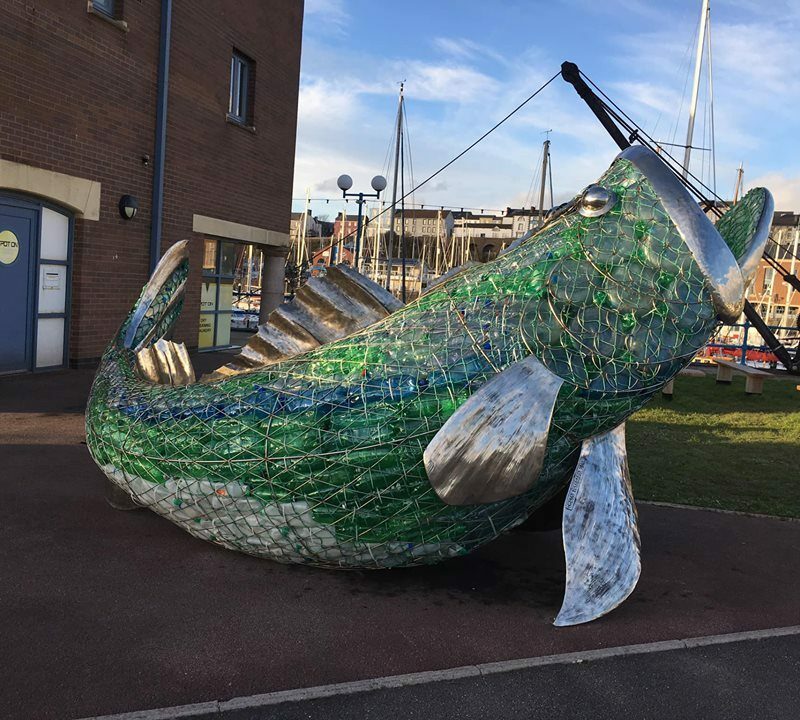 A fourteen foot piece of art work has been landed ashore at Milford Waterfront. His name is Bertie and he is a Sea Bass. 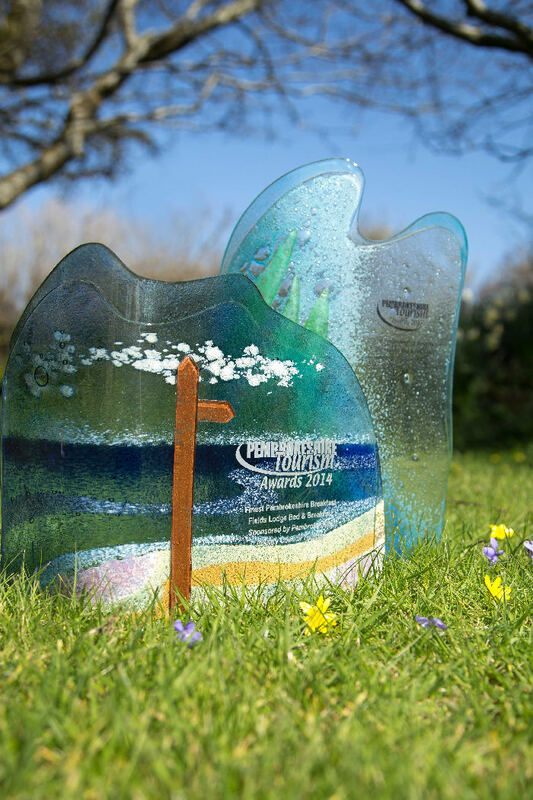 He was made for the Turn the Tide on Plastic project led by Pembrokeshire’s Amroth & Saundersfoot Community Councils. He is truly magnificent, and a beautiful piece of art, there is such a joy to be had by casting your eyes on him! When’s a Porridge Oat not a Porridge Oat? 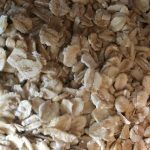 Is all Porridge Good For You? 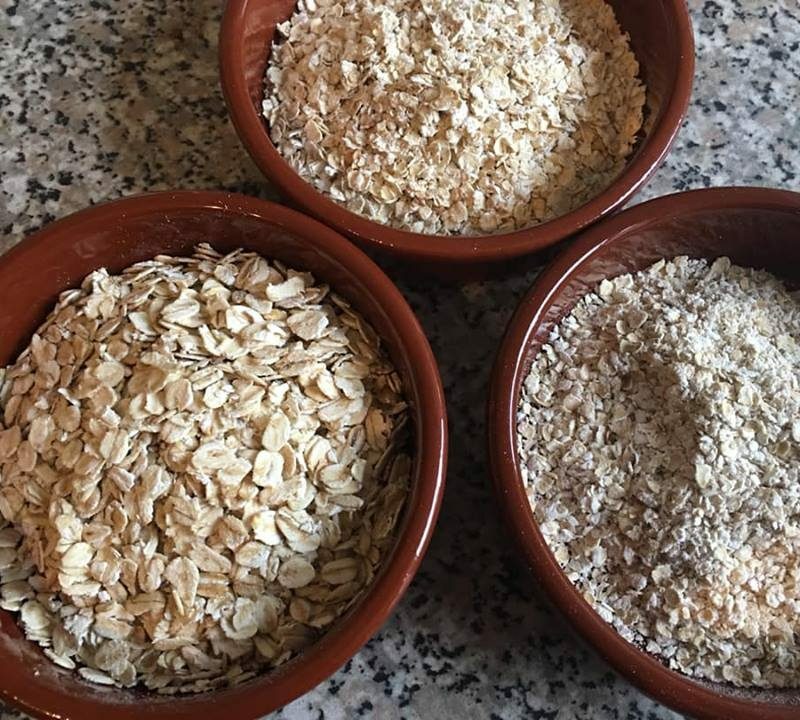 Porridge is one of the most popular dishes here at Fields Lodge Bed and Breakfast, where we pride ourselves on being an Award Winning Breakfast provider. But, the question is, will any old porridge oat do?? The answer, for me, is no! You have to have a particular type of Porridge Oat. What can’t you do without in the kitchen?? Having been creating Award Winning Breakfasts in the B&B here for many years now, there are a few things that I just couldn’t live without. A tad drastic a statement, you may say, but some of these items, I would struggle to produce the award winning breakfasts we have become so well known for. This is a life saver–we use it on the cooler top ring on the Aga, and here, oil free, we can cook eggs and pancakes, we can crisp up bacon and brown off tomatoes. We also use another type of silicone sheet to keep the Aga lid clean, but I can live without if needs be, by replacing that by a tea towel! Who knew there was such an invention! I stumbled across one of these just this year, but it has made our life here much easier! We like to make lots of homemade chutneys with all the homegrown we have-=between out trees here and the ones down the lane at our neighbours, we have bags and bags of apples for making lots of lovely different types of chutney. One of my favourites is an apple & date chutney and I do try to make them all without refined sugar, some use dates, others Xylitol, just to mix it up a bit. This contraption, peels and cores and slices in one go-a marvellous invention. If I was super critical, it peels fairly thickly, so you’re left with apple spaghetti! As long as you’re quick, you can chop this up and add to a salad for a little sweetness, I do hate to throw any food away! 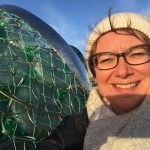 Here’s a Facebook Live I did when I trialled it for the first time–have fun! Although we make artisan breads by hand and then cook these in the Aga–the more common loaf-the basic white and wholemeal loaf, that we go through plenty of, we do make these in a breadmaker. This means we can get on with all the other thigs we need to cook whilst the breadmaker is taking care of itself. 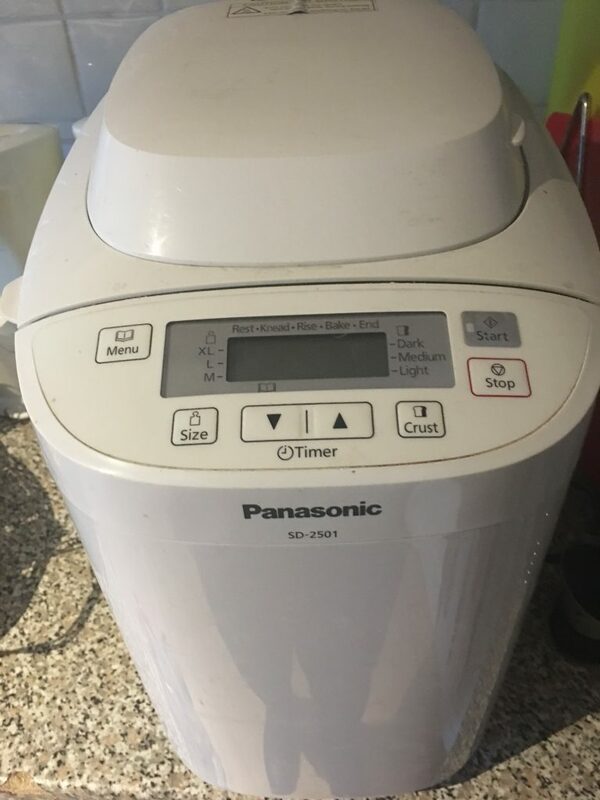 Over the years, we have gone through a few models, we are currently using a Panasonic, which is doing a great job for us, and with it being a more upmarket make, spare parts are readily available. And why I love making bread?? The same reason as why I love making other things-you know what you’re putting in it, you know what you’re eating and that way you can make sure you’re eating as healthily as possible. As an example, our sourdough loaf has 3 ingredients in it, one supermarket loaf of bread I looked at the other day, had 32 ingredients on the back of it, some of which I didn’t recognise as food at all! Maybe an extra gadget in some households, but for us here, not having to keep an eye on eggs boiling when you’re busy cooking other things is a relief. 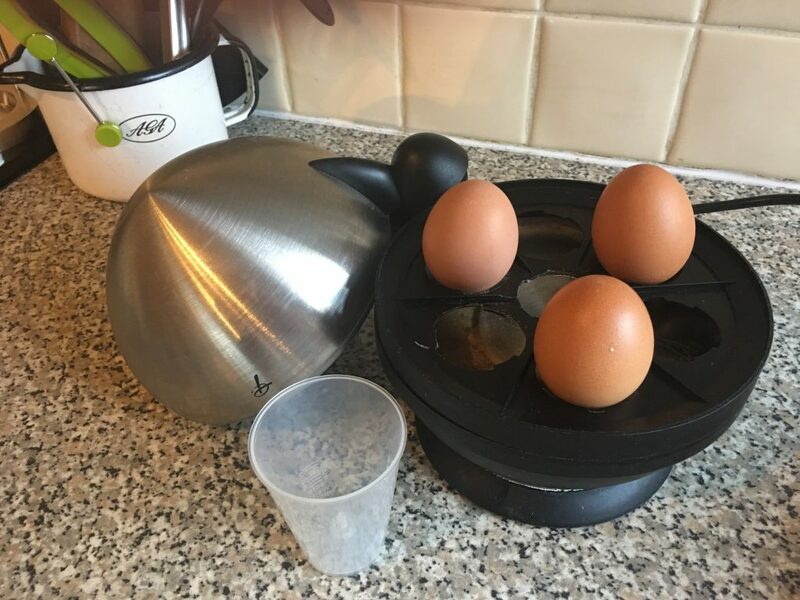 This little gadget, not expensive, will cook your eggs to the desired consistency-hard, soft or medium, and buzzes once the eggs are ready for perfect eggs & soldiers-just writing this is making me fancy that now! and of course, for me, it’s gluten free bread, for my soldiers! Something that looks like a saucer that you’d put olives in to pick at, is one of my favourite gadgets. This nobbly saucer grates all of the above–no peeling garlic, just rub it on the nobbles. No peeling Ginger-just rub away and parmesan is just as simple, and what’s great, is that it doesn’t take up much space at all. A great find, and we now sell these here at Fields Lodge, so if you want one, just email me! What are the gadgets you can’t live without? I could quite easily list a few more without thinking too long! 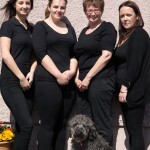 We’ve been welcoming guests for 8 years! 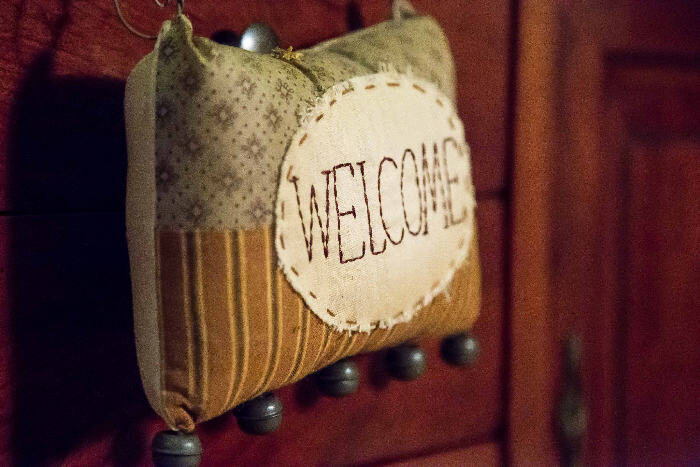 Can you believe we’ve been welcoming guests for 8 years? I must say, I don’t know where the time has gone—it just goes to prove time flies when you’re having fun! I went to a roadshow a while ago, organised by Visit Wales. It was an event where the good and great of the Tourism Industry were present, lots a great businesses and producers for us to meet and inspirational speakers. One of the speakers, started their segment with …’Multi-award winning, that’s what all businesses strive to be able to say’……. 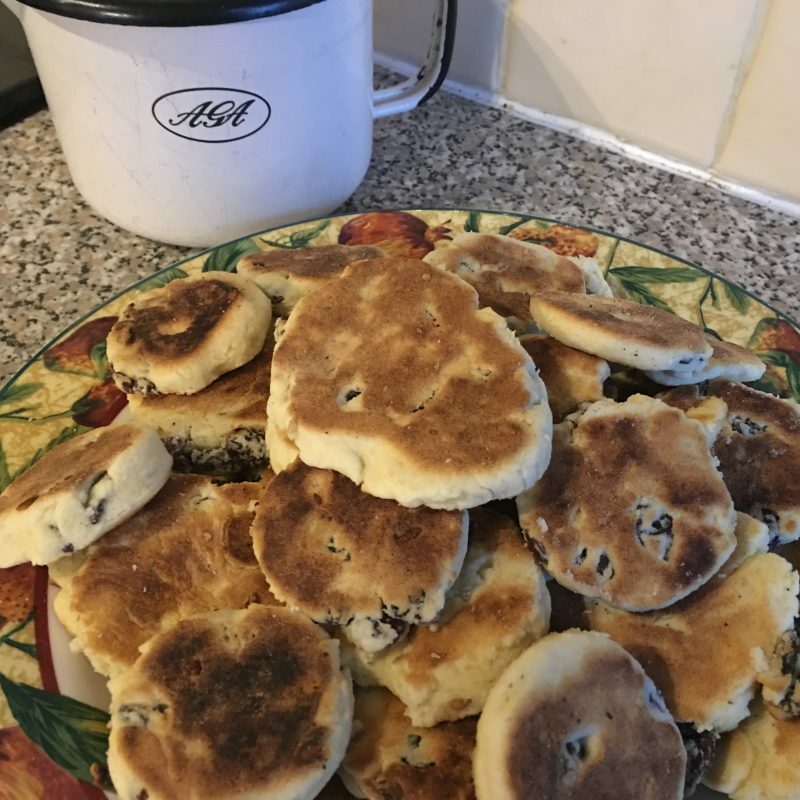 Wales is well know for cooking on a griddle, a large metal flat skillet(no sides)–it’s where our Welsh Cakes were traditionally made and are still made today in many houses. Now, I love a pancake and a Welsh Cake but as you may (or may not) know, I am on a food journey to be sugar, dairy and wheat free. I couldn’t possibly do without my pancakes, especially on Pancake Day, or any other day I fancy them actually! So, to help me and my lovely guests that are on their own food journeys, we now offer Pancakes that are wheat and sugar free and as we are in Wales, it’s only right to call them by their Welsh name-Crempog, or Crempogau, for plural. 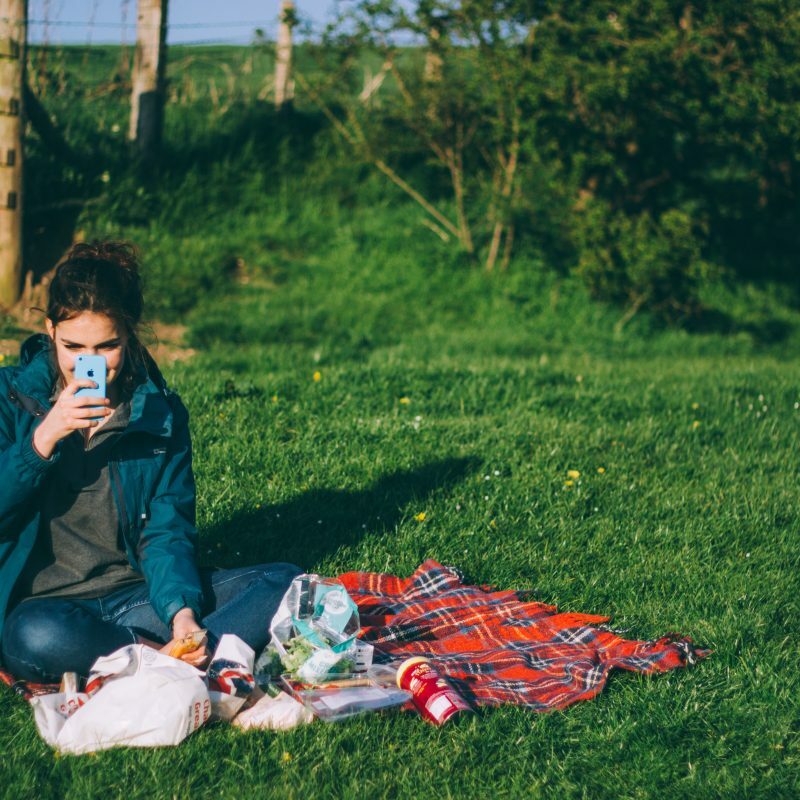 Fields Lodge is having a photo competition! 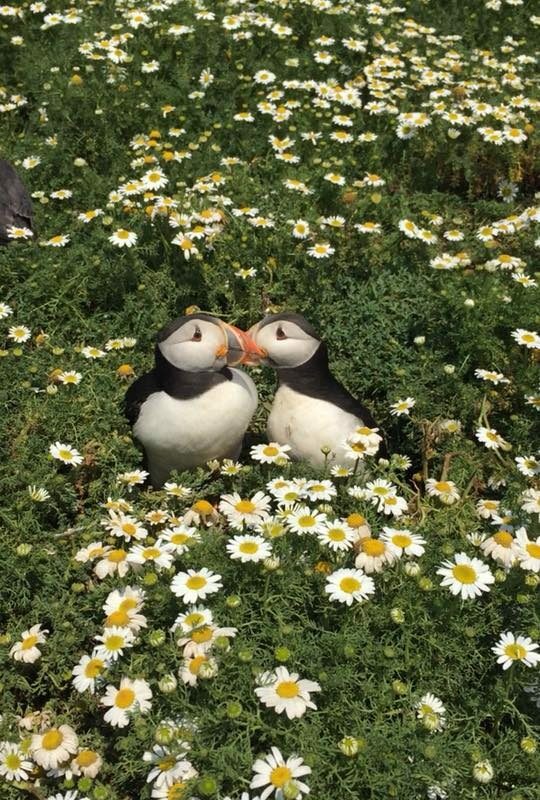 Have a great shot of nature? Plants, animals, landscape, a marvellous sunset maybe?? 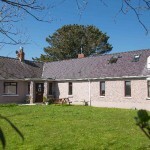 Then do share your lovely image with us at Fields Lodge. It could win you a free night’s stay! We’re busy making cocktails at Fields Lodge. 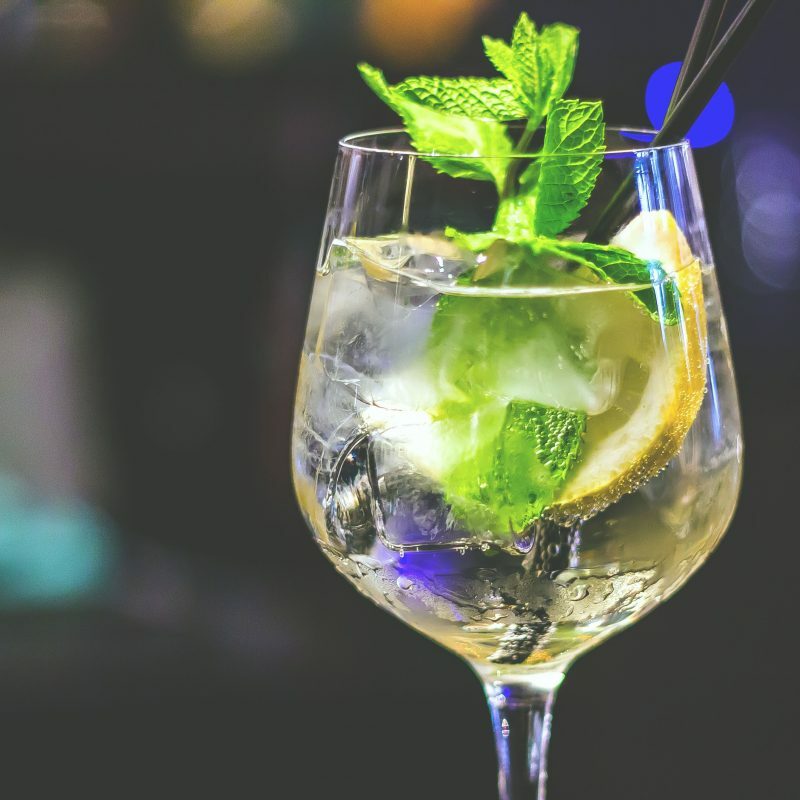 Having recently been awarded our alcohol licence, we are now keen to create a Fields Lodge Signature Drink, and we are hoping that our guests can get involved too! Room Attendant of the Year!!! How fantastic is that?? Our lovely Rhiannon, one of my team of ‘angels’ has been shortlisted as one of only 6 finalists for this prestigious award. 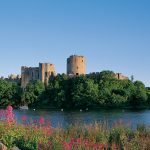 Out of all the hospitality businesses in the UK, when you think how many that would be-there’s over a 1000 in Pembrokeshire alone! She has been chosen and is now in the final 6. This is SOME achievement. To say we are proud is an understatement! 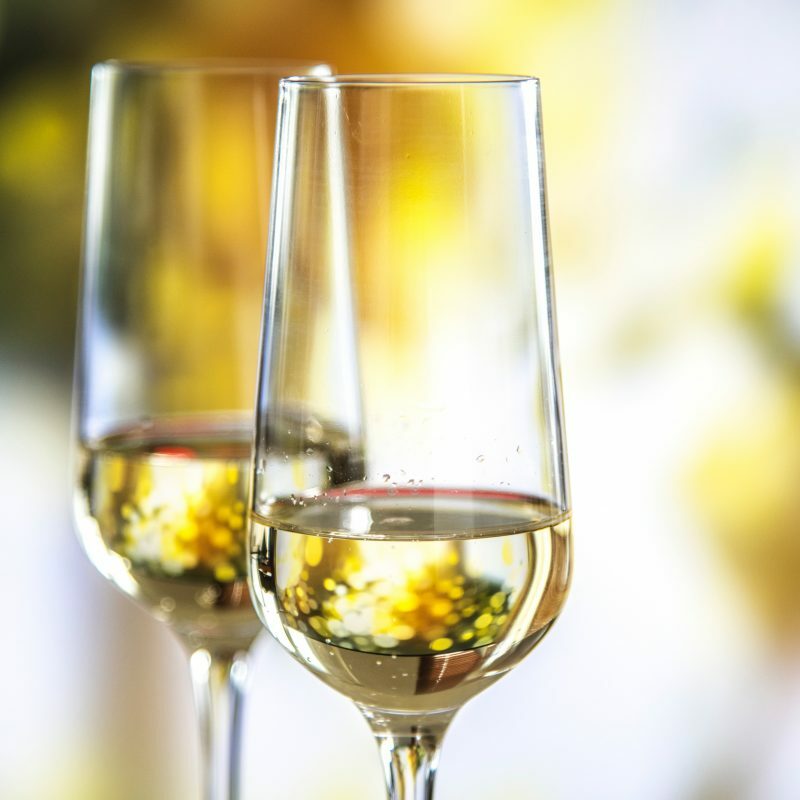 Fields Lodge gets its’ Alcohol Licence! Hooray! Fields Lodge now has an alcohol licence. This means that you can now arrive, kick your shoes off, relax and enjoy a lovely glass of welsh bubbly with your Supper Patter. No having to get showered and changed to go back out for an evening meal. Just sit back, chill, relax and indulge. 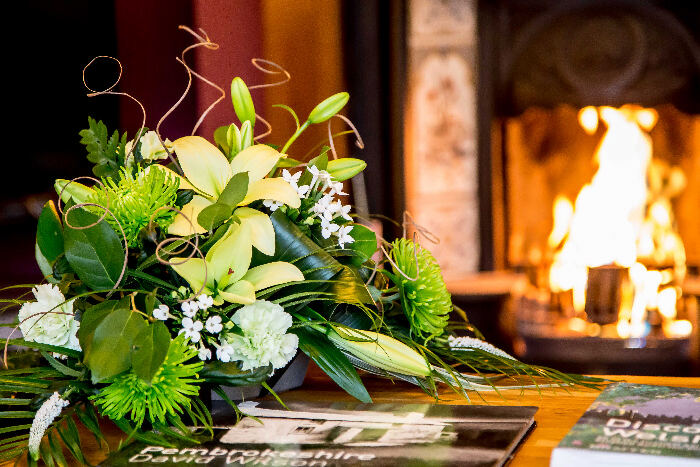 If that picture just makes you want to book a stay, then click on the availability link at the side of this post….If you’d like to read about the goings on in getting the licence, then read on! !